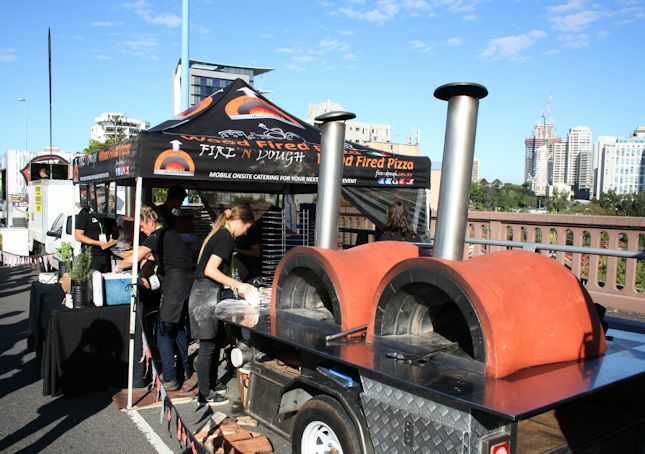 A few weeks ago we explored the Finders Keepers Market which a welcome surprise after the crowds of the Brisbane's Story Bridge 75th birthday event. The market hosts over 100 independent art and design stalls in the Old Museum in the Bowen Hills area, just down the road from where we live. On the walk back home from the Story Bridge event, we decided to stroll through Fortitude Valley & China Town and check out what the Finders Keepers Market had to offer. The market was a pleasant surprise, with lots going on but with a very low key and chilled out vibe. You could really tell there had been a lot of time put into the curation of the event, with great attention to detail and effective use of outside and inside space. 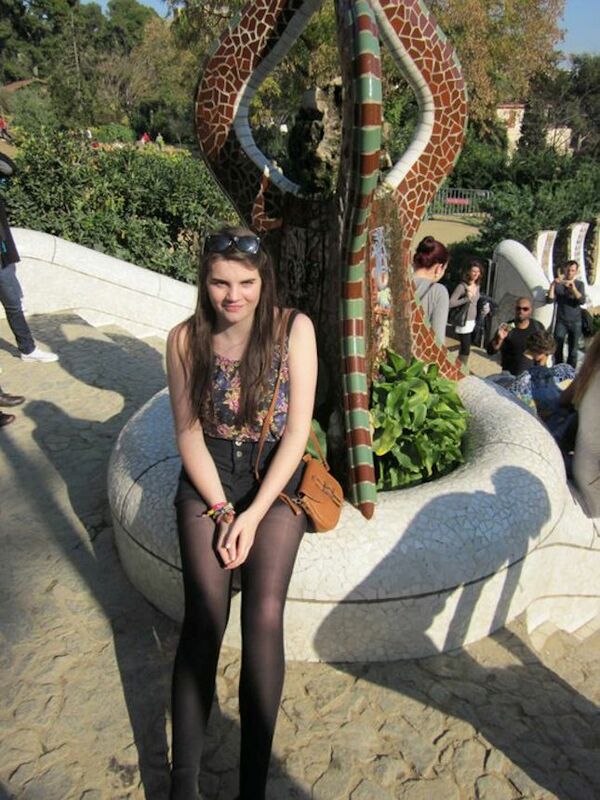 We explored the many different stalls before checking out the wide array of food and drink on offer. The stalls were mainly clothing/jewellry and home-ware. Whilst we didn't purchase anything (we can't really justify buying anything whilst we still live with family! ), we saw so many lovely baby outfits, delicate jewellry pieces, bow ties and terrariums. We then headed to the food and drink outside, with M settling for a Byron Bay beer, and me with some sweet potato fries from Chip Tease which were so good! They had a wide variety of sauces to choose from and I went for the peri peri mayonnaise in an attempt to relive my university Nando addiction days (and it was good- the real deal, not like those massive cheap bottles of sauce you can buy). We sat in the shade and took in the surroundings- there was music playing, children running around and dancing, and it was so relaxing- the perfect way to end our day. I would definitely recommend the market which is held twice a year- the next one is in November for the spring/summer event. The markets are also hosted in Sydney and Melbourne which is awesome! 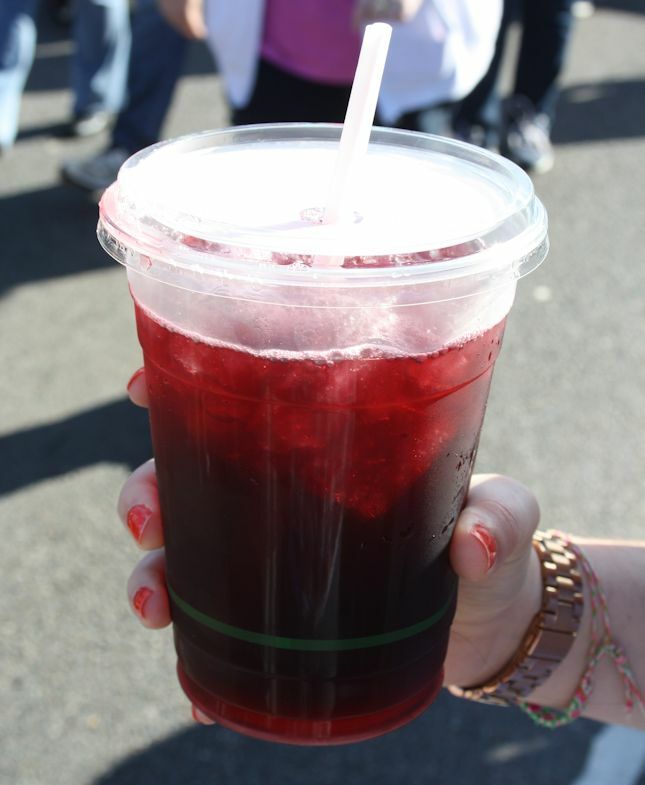 What's the best market you've ever been to? 1. 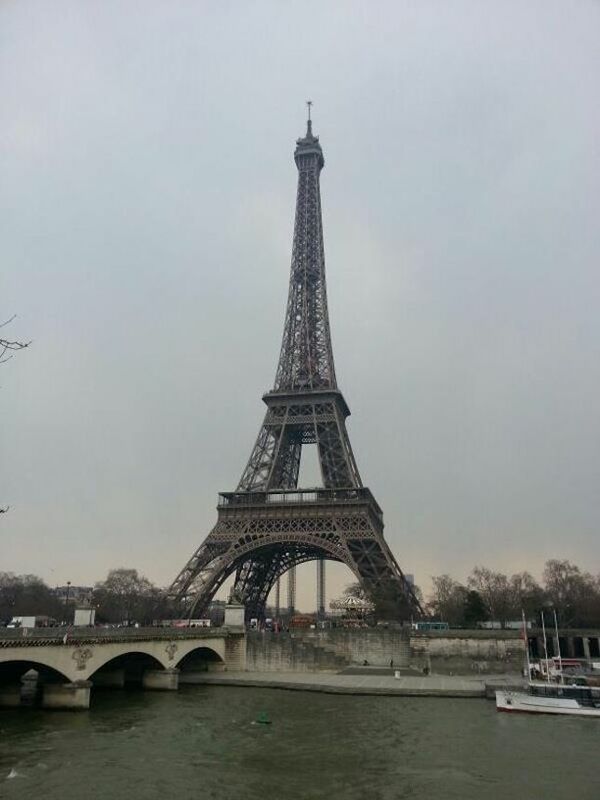 The Eiffel Tower- yes it's cliche, but for good reason! It's breathtakingly tall, and you don't even have to climb it to appreciate it in all it's greatness. 2. 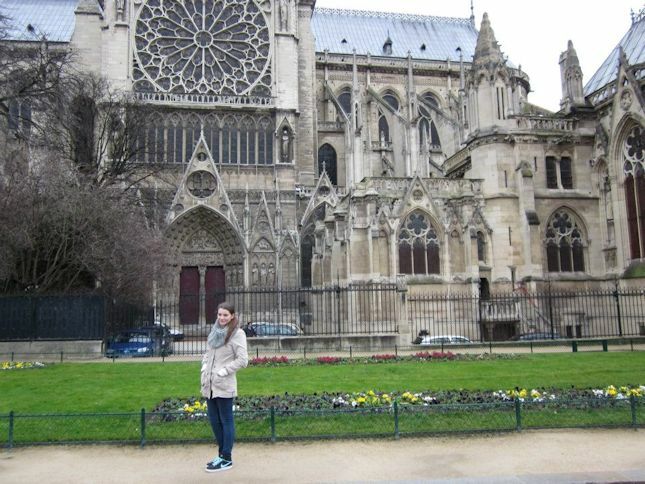 Grab some cheese and wine and head to the Notre Dame- one of the best examples of Gothic architecture, it's hard not to fall in love with it! Grab some cheese, a baguette and a cheap bottle of Bordeaux wine and head to the gardens surrounding the Notre Dame and absorb the beauty of the architecture. 3. 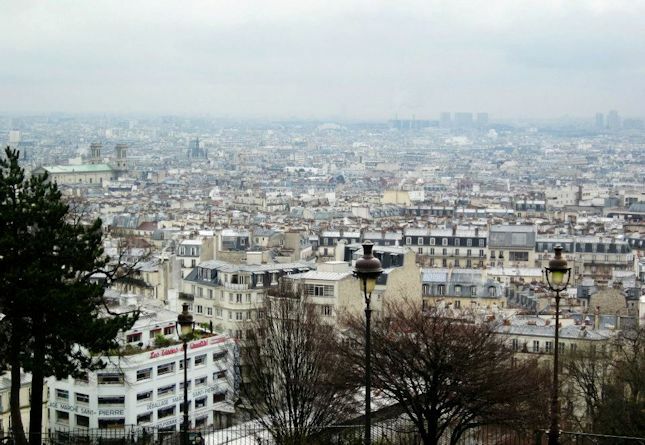 Climb the stairs in Montmartre to the top of the Sacre Coeur- this is one of the best places in Paris to get a glimpse of the city. It's free to wander inside and check out the very Catholic church detailing. 4. 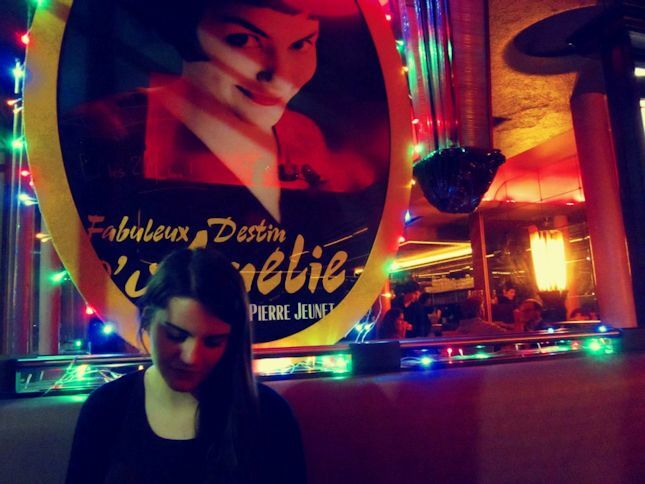 Tuck into a crème brûlée in Café des Deux Moulins- I don't know anyone who doesn't love Amélie, and it's pretty damn awesome to step inside the set of the film in the centre of Montmartre. 5. 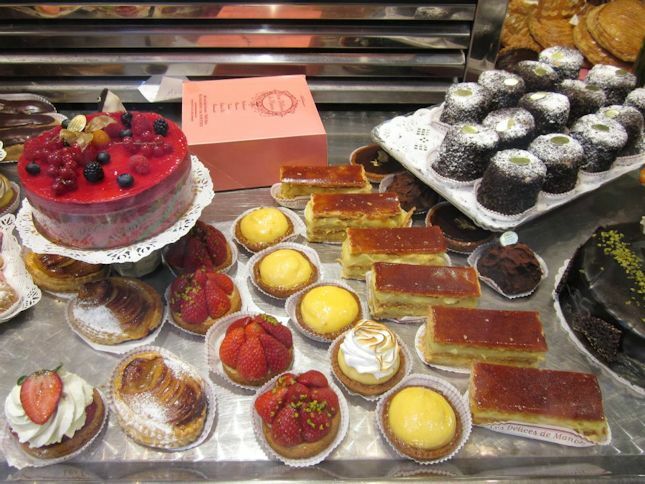 Visit the Parisian bakeries- even as a coeliac I can often find a cheeky treat that is gluten-free. Dotted all around Paris, I doubt you'll be disappointed by any of the bakery goods! 6. Ride the escalator up the Centre Pompidou- this is a pretty cool building with all the 'insides' of normal buildings being proudly placed on the outside. 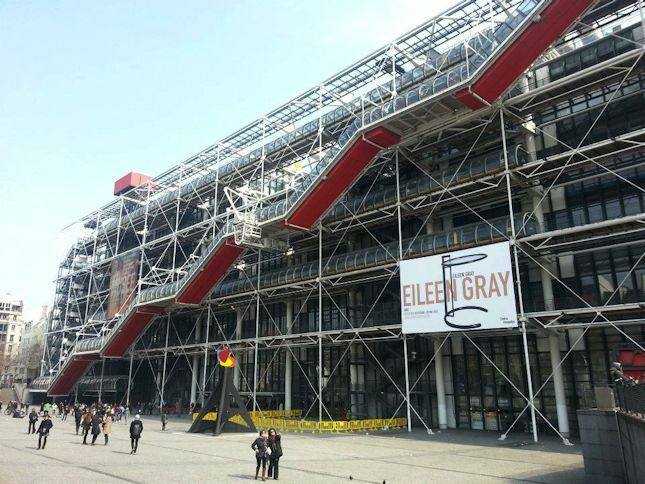 When I've visited, there's been some pretty good free exhibitions on which are worth visiting. You also get a great view of Paris from the top of the escalators. 7. 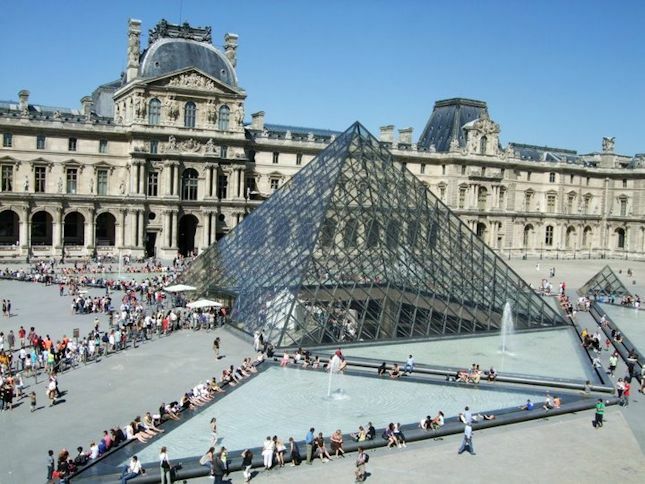 Visit the Mona Lisa in the Louvre- don't expect much and ensure to visit on the first Sunday of every month for free entry (18-25y/o's are free any day of the week with European ID), but seeing the Mona Lisa is quite surreal and one you won't forget! There's also some pretty good art in the museum too. 8. 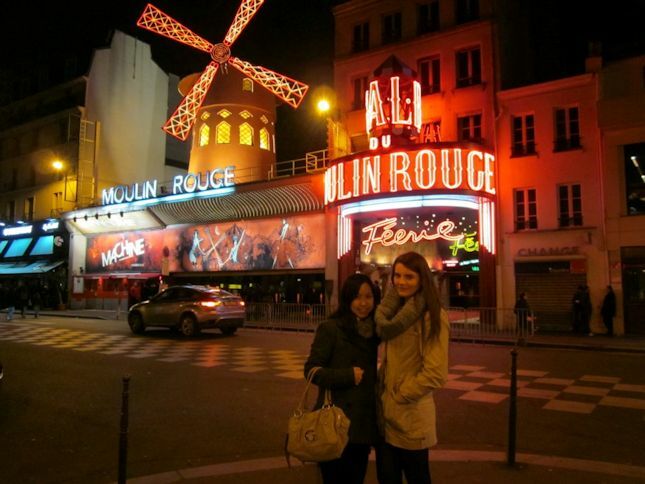 Admire the lights of the Moulin Rouge- another great place to visit whilst in the characteristic are of Montmartre. You don't have to watch a show and it's impossible not to take some photos in front of the lights! 9. 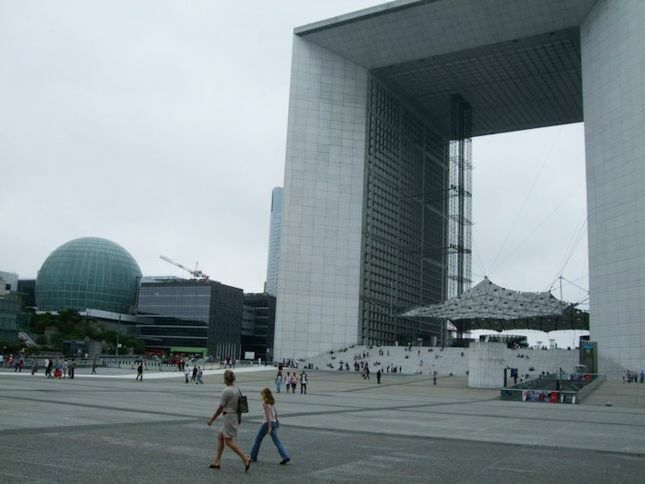 Stand under the Grande Arche de la Defense- La Défense is a major business district in Paris with lots of unusual buildings and has an open air museum. There were also a nice few cafes here when I visited- Jour was one of my favorites. 10. Add a lock to the Pont des Arts- rumor has it the council has removed most of the locks, but there are many locations dotted around Paris with very similar bridges. 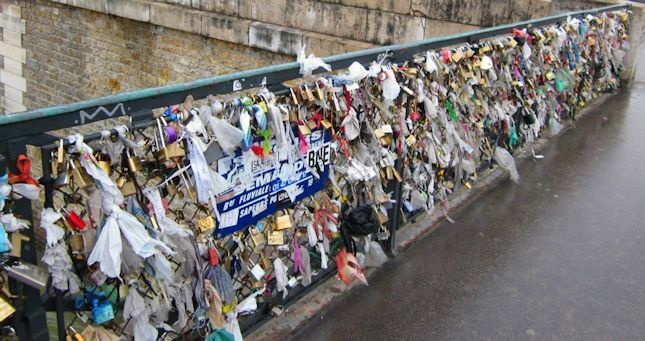 Add a lock of your own and throw your key into into Seine. 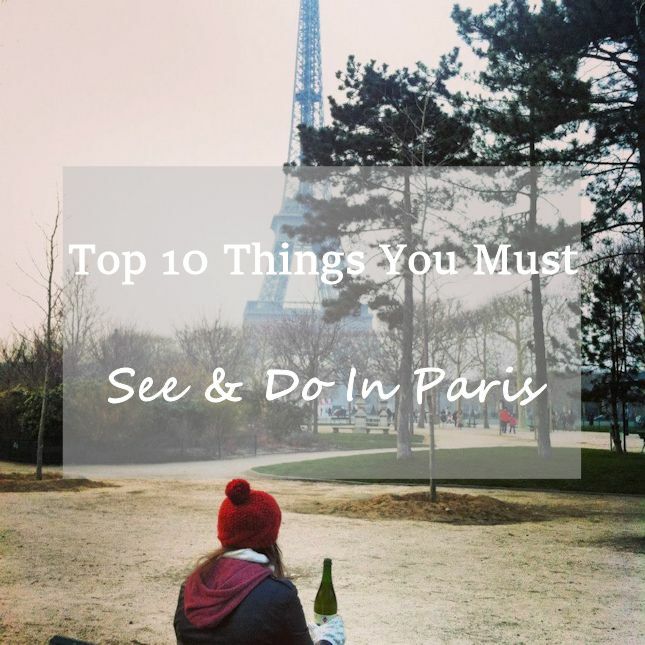 What do you want to see in Paris or what is your favorite attraction? This weekend has really been a few days full of events (soon to be documented! 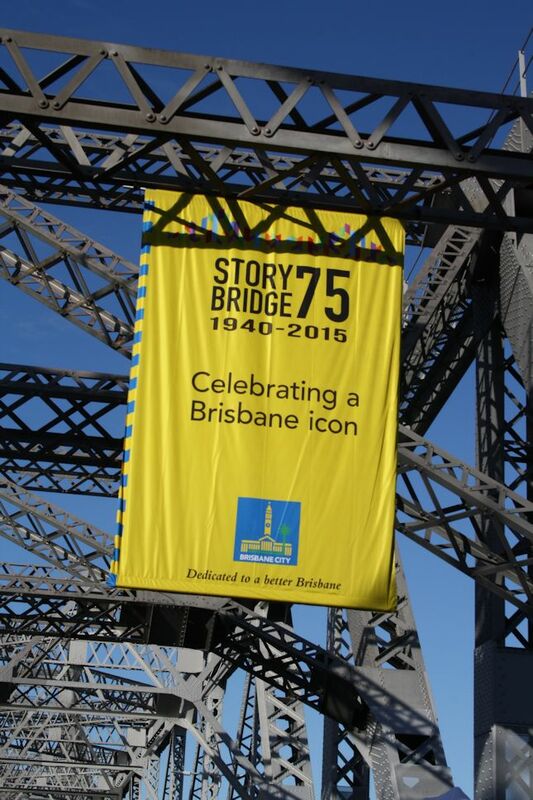 ), with the Brisbane Story Bridge 75th birthday event topping off the weekend. 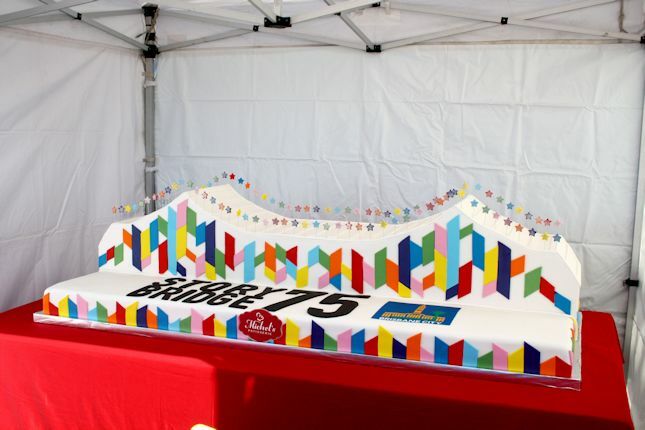 The bridge is an iconic part of Brisbane's history, and this weekend it had it's 75th birthday so the Eat Street Market alongside music and an array of other stalls had been located to the bridge for a big celebration. 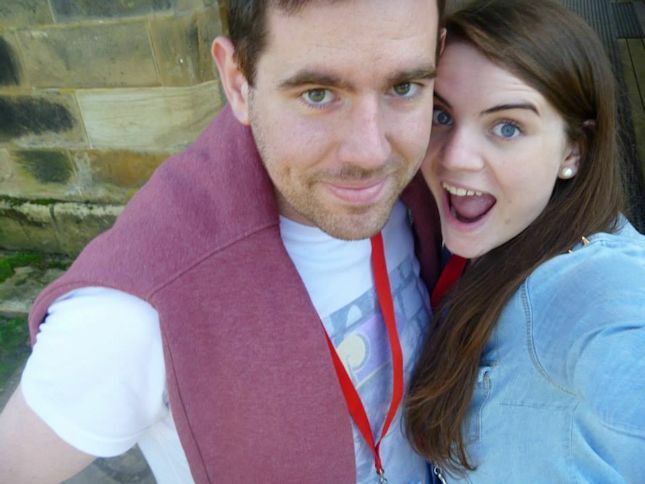 After first hearing about the event, we realised we were quite late on the bandwagon to try and get tickets. There were 3 set times for tickets and we somehow managed to get a pair for the late session after a lot of refreshing of webpages on multiple devices to better our chances (it was very reminiscent of trying to get Leeds Festival tickets as a teenager..). We soon found out that Brisbane City Council had an error in their issuing of tickets, meaning 13,400 tickets had been over-issued. Instead of cancelling our tickets, they created a new early-bird session from 9am-10:30am which we were able to attend. Initially we were kind of pissed- why would we want to eat street food at 9am?! This was soon to be a blessing in disguise though after hearing the event got completely bombarded with people in the later sessions. On Sunday morning we hopped onto the free bus that the Council had organised and headed into the CBD. It was busy once we got there, but were soon issued our lanyards and headed onto the bridge. When we were there it was busy..but nothing like what people described later on (children crying, people having panic attacks, being denied exiting the event etc..). Although we didn't personally experience any of these issues, I think this was down to being in the first session to be let onto the bridge- I have no idea how the council kicked off thousands of people to let the next session on as the bridge is huge... better planning needed next time Brisbane City Council! It was such a great idea, but poorly executed by the council. Saying that, the weather was perfect, and we both really enjoyed it. Whilst we had been to Eat street Markets many times before so were familiar with a lot of the street food, there were definitely some new ones there for the special occasion. I got my trusty Hierba Santa Aztec Blood organic infusion ice tea which I discovered at Eat Street (yes that is 1litre of the stuff), and we wandered the bridge, taking in the atmosphere. 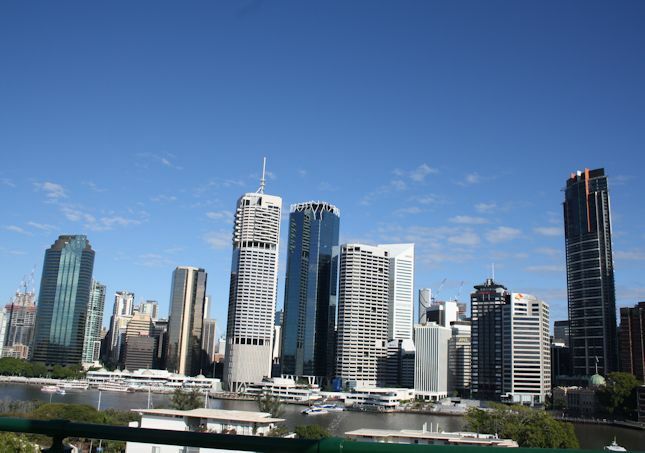 It was a great day, made even better by the perfect Brisbane weather. Seriously, it's supposed to be winter here and it was clear blue skies, flip flops, and strappy tops galore! This comes down to my anxiety, and thinking if I can plan things, I will feel more comfortable when traveling. When I first traveled to Australia solo, everything was meticulously planned; I was always armed with a map and had EVERYTHING written down so I wouldn’t get lost! In actual fact, I never really end up using all the things I plan as I find I don't need them, but I feel so much more comfortable knowing I have them there if I do need them. When traveling with M, I’m normally the researcher- the one that comes up with a list of things I want to do and visit. This will then be run past M in terms of logistics- can we get there, is it worth the trip, how much does it cost, what is the most efficient way of getting there. He’s very good at organising all of this, but often the things we end up enjoying have been things I’ve found in my research stage. I'm also a lot more adventurous when traveling with him as he helps me to push my boundaries. 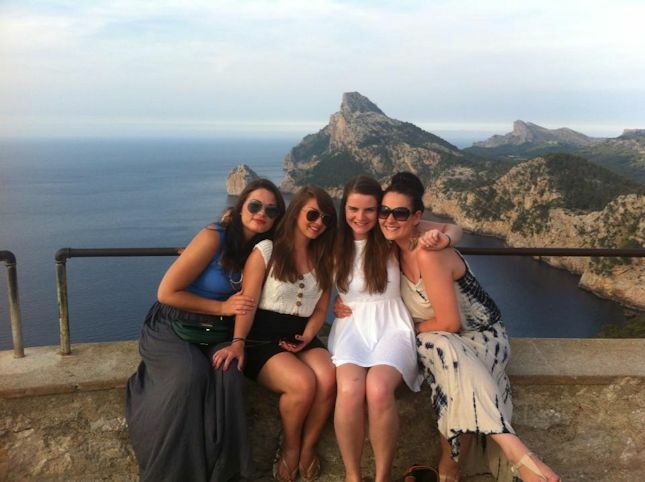 I am a very ‘go with the flow’ type of traveler when surrounded by multiple friends- I was definitely this way when I went away with the girls to Mallorca. If a majority want to do something, I will often go along with it. Perhaps this makes me come across as slightly boring, but I'm content with it. 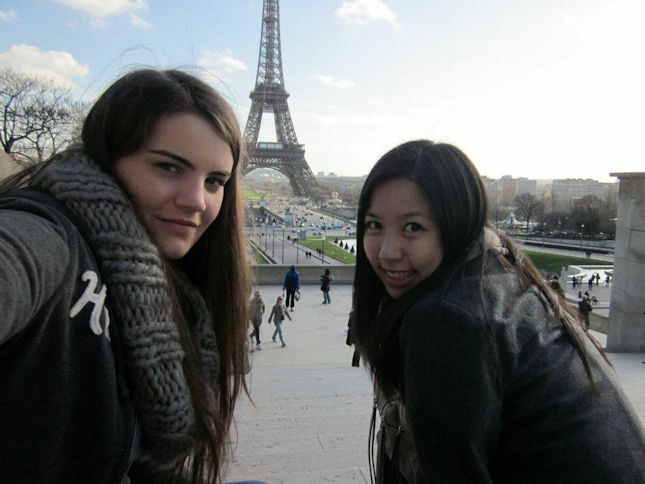 If I'm traveling just with one friend like when I went to Paris with my friend from Uni, we both planned what we wanted to do together and honestly it was all 50/50 in terms of what we did. I’m definitely a researcher and organiser when it comes to traveling with family. 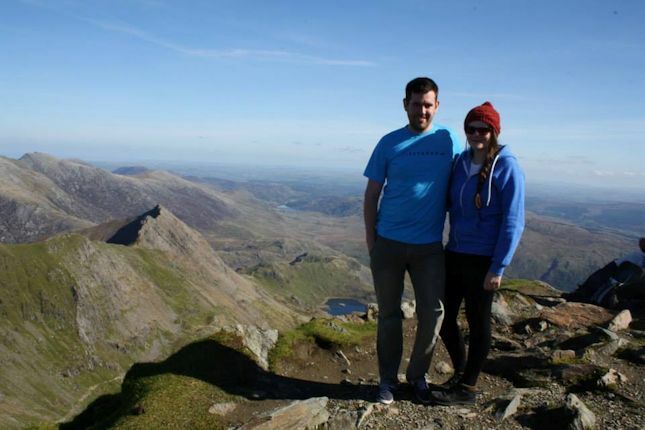 With me being more ‘in touch’ with the internet, I normally spend a long time coming up with a list of places I think me and the family will enjoy in the area (this includes spending a lot of time browsing Pinterest!). I will then spend time looking for insider tips such as cheap accommodation (usually AirBnB!) and off the beaten track places to visit. 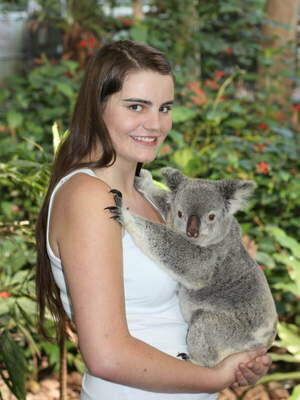 Thanks to Kelly, Emma, Rebecca and Catherine for this month's travel linkup! What is your travel personality? Let me know!